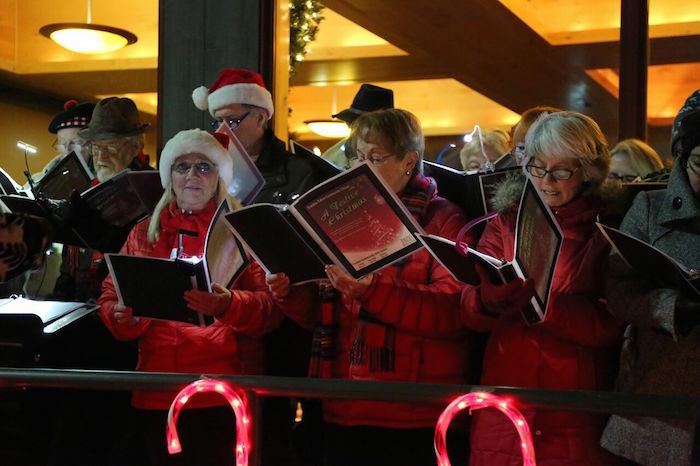 Thanksgiving weekend is a family favorite at Tahoe Donner with the official kickoff to the holiday season taking place at Tahoe Donner’s Light Up the Night event on Saturday, Nov. 26, from 5-7 p.m. at The Lodge Restaurant & Pub. 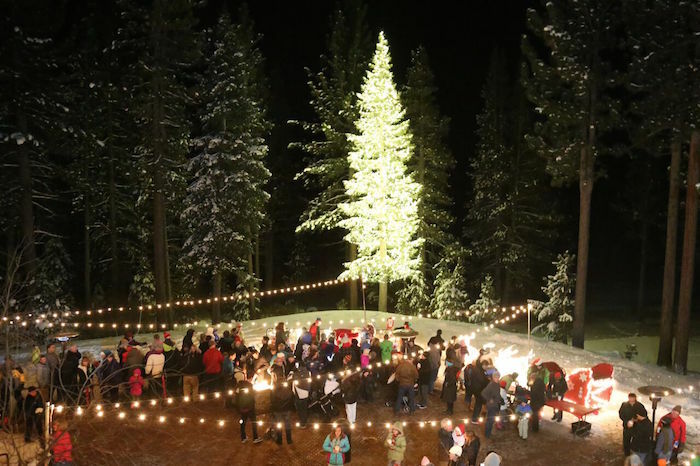 This special evening celebrates the start of the holiday season with Tahoe Donner’s 11th annual tree lighting ceremony. 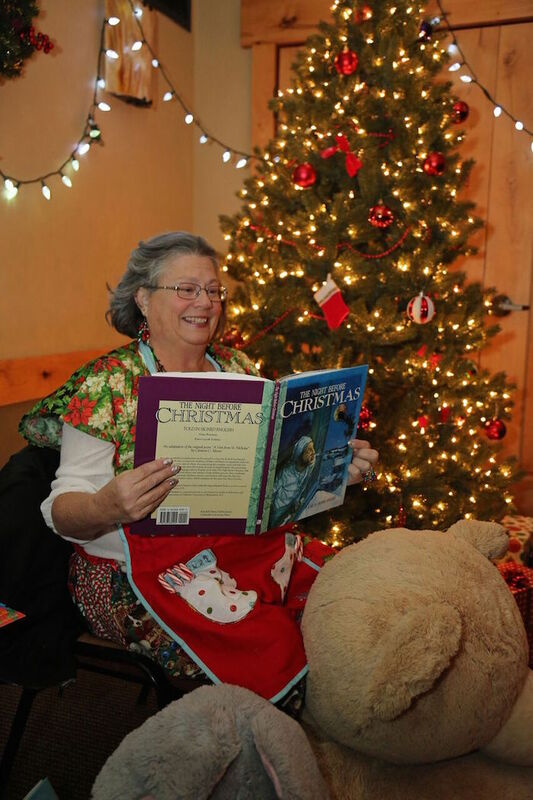 A host of festivities take place throughout the evening, including reindeer games, Santa’s arts and crafts workshop, hot chocolate and s’mores, letters to Santa, storytelling by Mrs. Claus, caroling, photos with Santa, an ugly sweater contest and the lighting of the tree. 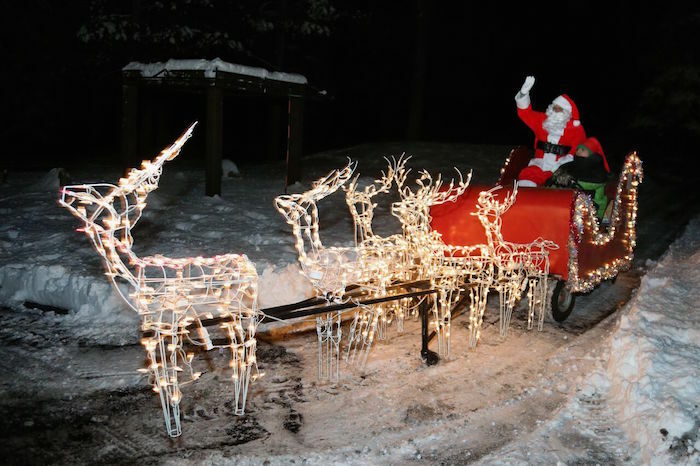 Parents are encouraged to bring a camera so they can get a photo of their child with Santa. Participants may also give back to the community by bringing canned items for the Project MANA food drive. There will also be a raffle of Tahoe Donner prizes with proceeds going to Project MANA. The entire family is invited for a fun and festive evening. This event is free for all ages. 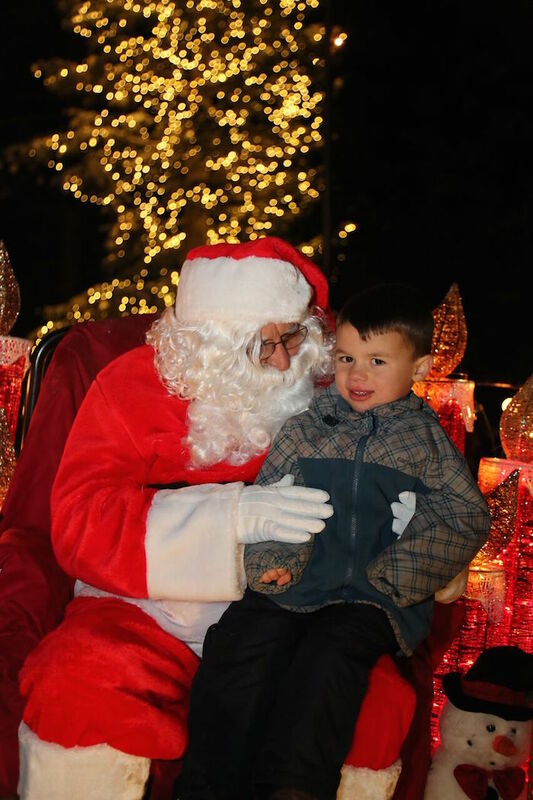 5:30 p.m. – Tree lighting raffle winner announced. Kids ages 13 and under will receive a free raffle ticket and one lucky kid whose raffle ticket is drawn will have the honor of lighting the tree. For a hassle-free holiday, come to Tahoe Donner for Thanksgiving dinner as well. The Lodge Restaurant & Pub will be serving an all-you-can-eat buffet from 2-7 p.m., Thursday, Nov. 24. Cost is $39.95 for adults and $16.95 for kids under 12. Reservations are strongly recommended and can be made by calling 530-587-9455. Preview the menu. For more information on Tahoe Donner, as well as its recreational facilities and events, please visit tahoedonner.com or call 530-587-9400. ‘Like’ Tahoe Donner on Facebook at facebook.com/tahoedonner and follow Tahoe Donner on Twitter @tahoedonner.